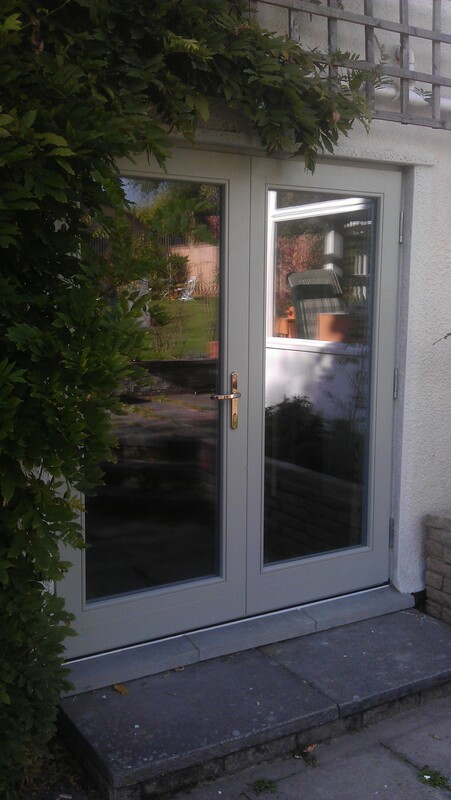 Inward or outward opening double doors to match any design. GreenSteps triple glazed doors are thicker, stronger and better insulated than standard doors. The best way in or out of low energy buildings. Secure and warm, GreenSteps double doors have high security hardware and enjoy the GreenSteps multi stage finish process. Laminated triple glazed units and a double sealing gasket system ensure cold and intruders stay out. Optional aluminium cladding minimises maintenance. Low level thresholds ease access.